How to master both for a successful result. Read more more about our exit planning services. by phone (201) 632-2048 or email at rpavese@wpsllc.net. Securities offered through Kestra Investment Services, LLC (Kestra IS), member FINRA/SIPC. Investment advisory services offered through Kestra Advisory Services, LLC (Kestra AS), an affiliate of Kestra IS. Wealth Preservation Solutions is not affiliated with Kestra IS or Kestra AS. Kestra IS and Kestra AS are not affiliated with any other entity listed herein. This article is for informational purposes only and is not intended as an offer or solicitation for the sale of any financial product or service or as a determination that any investment strategy is suitable for a specific investor. 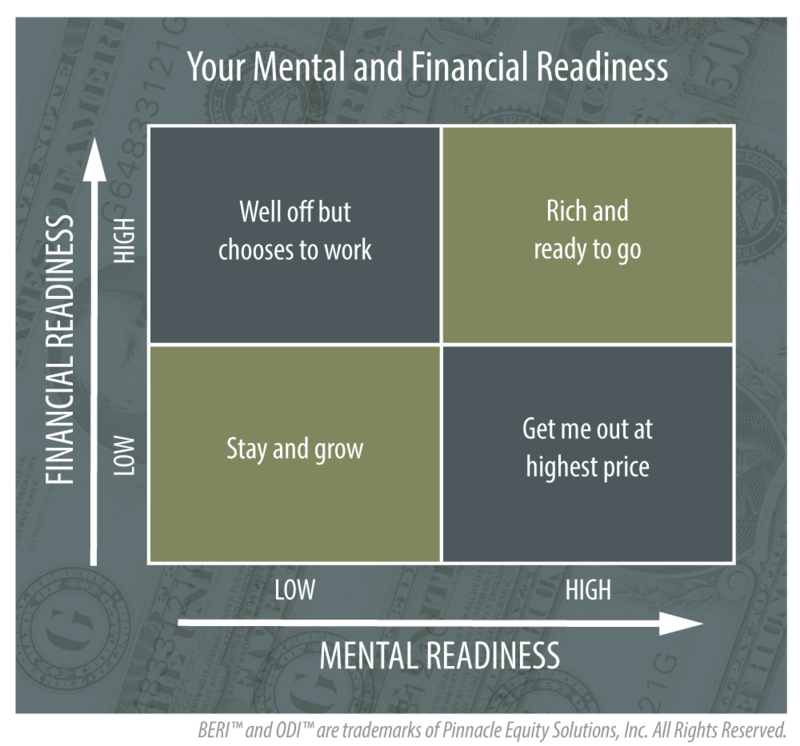 Investors should seek financial advice regarding the suitability of any investment strategy based on their objectives, financial situations, and individual needs. This article is not designed or intended to provide financial, tax, legal, accounting, or other professional advice since such advice always requires consideration of individual circumstances. 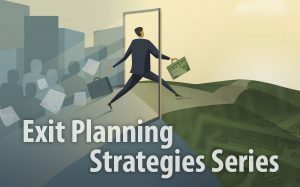 Exit Planning content © copyright Pinnacle Solutions. All rights reserved. Beri™ and ODI™ are trademarks of Pinnacle Solutions. Owners Surveyed Cannot Afford to Exit and Do Not Want To Advisor Collaboration is Core to A Successful Exit Seeing the Big Picture with Your Exit Insuring Your Future Exit The Myth of Easy Exits Avoid The Most Common Business Succession Planning Mistake Why An "I Love You Will" Is Not Enough What’s the best way to leave money to my children and grandchildren? Are You Ready for a Business Transition? Whether you'd like to transition your company in ten years or ten days. Our Business Exit Readiness Index™ (BERI™) will help you get on the right path. Take our 10-minute readiness survey, and you will receive a complimentary six-page customized report based on your answers. 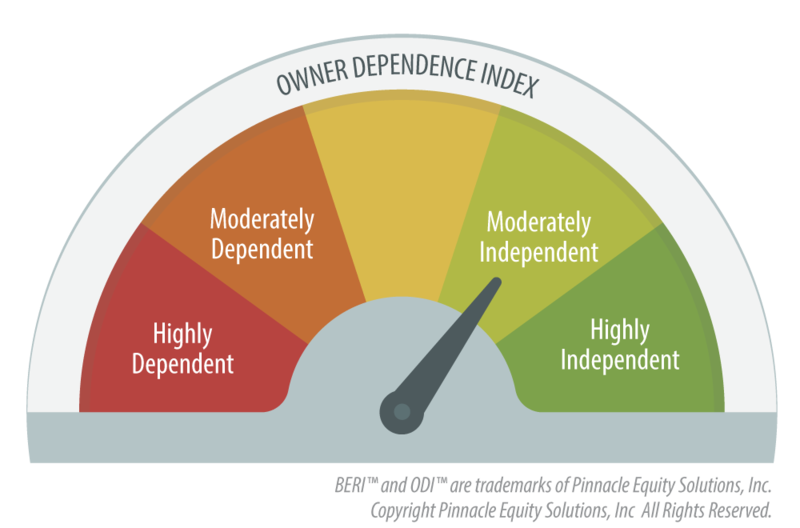 The Owner Dependence Index™ (ODI™) Report is an important diagnostic tool to help owners see how dependent their company is on them. Get started today by taking our short assessment about your involvement with your business as a step towards measuring your business’s dependence on you and ultimately how to increase your business’s value. 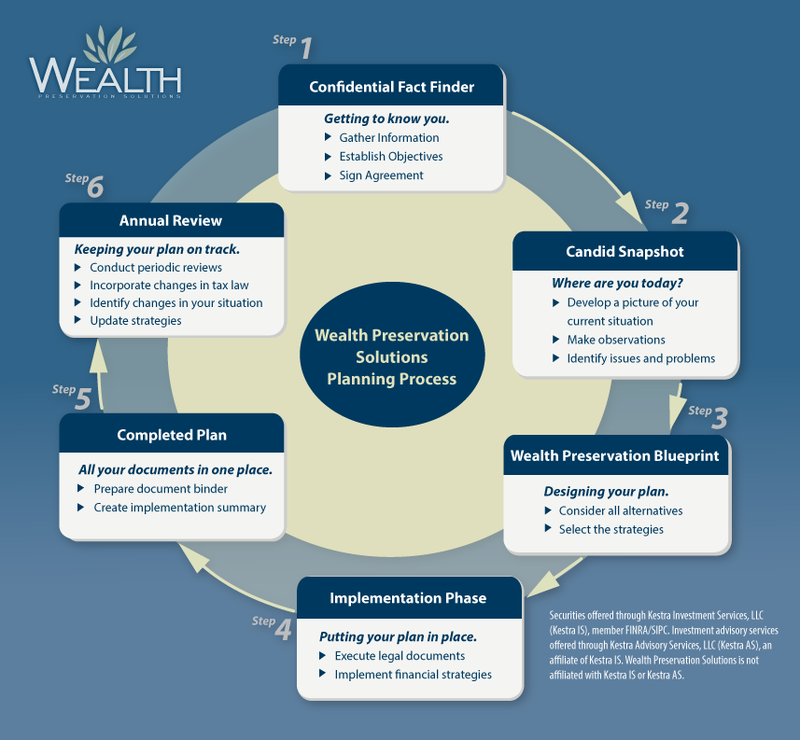 Paul Miller is President of Wealth Preservation Solutions, LLC and no longer with Sagemark Consulting. 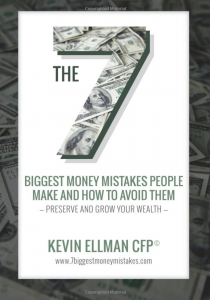 Get Kevin Ellman’s new book, The 7 Biggest Money Mistakes People Make and How to Avoid Them, and learn how to preserve and grow your wealth!